HH Catamarans announces its newest model, the HH48, adding to its line of luxury, performance, carbon fiber cruising catamarans. HH Catamarans announced the newest addition in their new line of luxury, performance, carbon fiber cruising cats Thursday. Renowned naval architects Morrelli and Melvin will lead the design team and the yacht will be built by Hudson Yacht Group at its state-of-the-art production facility in Xiamen. The HH48 will fill a void in the semi-custom high performance catamaran market - a robustly built, blue water capable, fast cruiser with intelligent yet simple systems ideally suited for the owner-operator. The 48 will adhere to HH Catamarans’ core philosophies: advanced design, lightweight construction and luxurious finish, but will aim to reach a slightly different audience. For the sailor who’s serious about safety, speed, comfort, technology and style, the HH48 will offer the best of all worlds in a compact, easy-to-manage package. “I’m excited,” HH President Paul Hakes said, “we’ve been working through the conceptual stages of design for quite some time now. We feel the HH48 will appeal to discerning sailors that have been wanting an easier-to-manage bluewater catamaran with the quality of design and construction that make a great enduring yacht. Although smaller than the HH55, the living space inside is still plentiful. This remains a big volume boat with excellent payload capacity, meaning that even when fully loaded for world touring this boat will still perform to expectations. We have at least five prospects who have expressed serious interest in a slightly smaller, simpler version of our HH cats that can be run without crew.  The HH48 will retain the best features and benefits of our existing models but will widen our market base by offering a top quality product that’s currently not available elsewhere." Deck layout and sailing systems have been designed with the owner operator in mind. Dual helm stations aft provide excellent visibility and allow the helmsman total sail control from either side of the boat. Push button mainsheet and self-tacking jib are standard. For those who wish to optimize performance, a powerful 520 sqft overlapping solent is optional. All line handling is done from the helm stations, opening up the rest of the boat for living space. Future development will provide a new deck and interior layout, allowing for the option of a forward helm station, a popular option which allows for total boat operation from the safety and comfort of the saloon. Like in the larger HH models, the HH48 will have curved “C” daggerboards with optional push-button controlled line drivers. Fully retracted boards will yield a draft of 2.25 ft (0.68m), allowing the boat to comfortably navigate shallow waters. The HH48 features a spacious general arrangement. The large saloon offers a generous sized galley to starboard with an island just outboard of center line. Seating for six around a large dining table and a dedicated navigation station are to port. When at anchor the forward sail handling area easily converts to an a comfortable forward facing seating area. An attractive ‘eyebrow’ around the cabin top adds to the aggressive styling but is very practical in creating much needed sun shade in the saloon as well as creating a safety hand hold when walking the side decks. The aft cockpit is perfect for entertaining: an L-shaped settee and table set the stage for dining alfresco, made complete by an integrated wetbar and barbecue. Down below you’ll find a luxury queen cabin aft in each hull. On port side, the master, which offers an office/lounge space amidship with substantial storage space and a generous head and separate shower forward. The guest side is to starboard with separate head and shower amidship and a third cabin forward. Dual companionways allow easy access to the saloon from either starboard cabin. Though pricing is not 100% finalized, the design brief for the HH48 allows for significant cost reduction in comparison to the larger HH models. Alternatives to carbon rigging and construction materials will be offered, as well as incentives for buyers who stick to the standard specification and a la carte options. Standard options will include dual aft helm steering stations or a forward helm station, three or four cabin layout, and many other standard possibilities to complete the package. The HH48 design will undergo a final round of review and market feedback before tooling commences in the spring. The first hull is expected to launch in the fall of 2018. For more detailed information, including specification and pricing, contact the HH Catamaran sales team: sales@hhcatamarans.com.